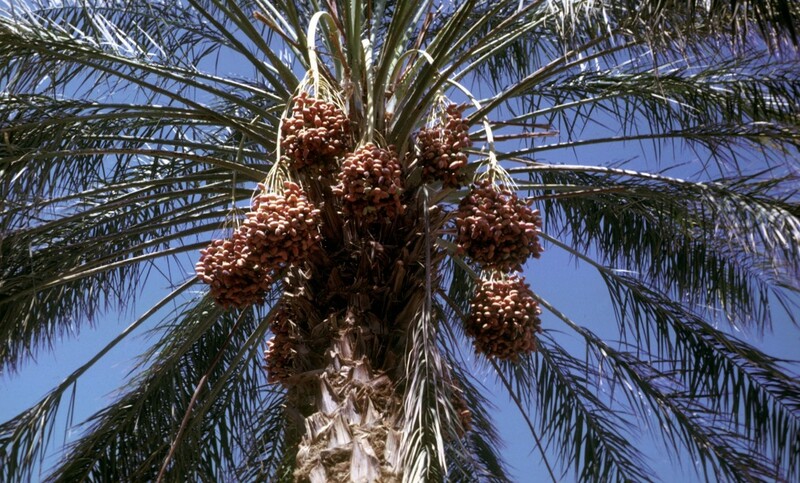 It is suspected to have first appeared in the Middle East in or near Iraq, but the Phoenix dactylifera, or Date Palm, can be successfully maintained in California. The Date Palm looks beautiful as a part of any landscape. It has one wide vertical trunk from which over a hundred large fronds can grow (some up to 20 feet in length). Green, feather-like leaves spring from each frond by the dozens. Leaflets can be up to two feet in length and grow symmetrically in a V-shape. The tree can also produce beautiful flowers. 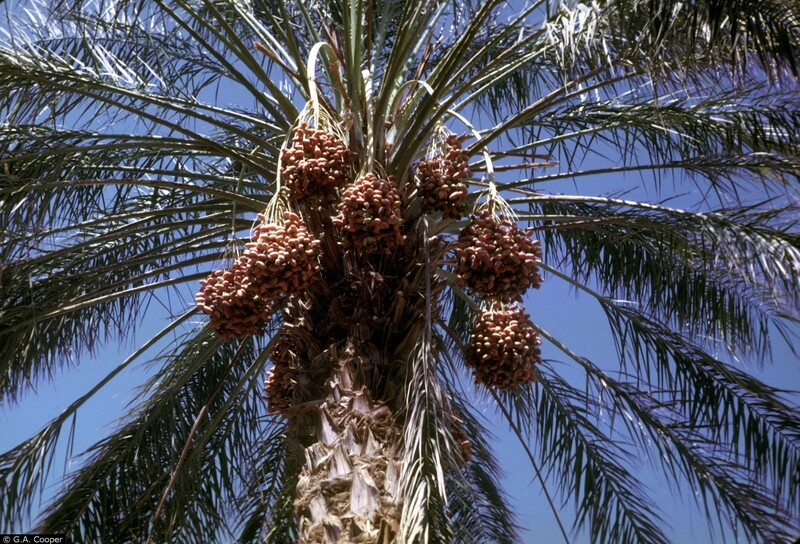 The male Date Palm flowers are white and when male flowers are blooming a nearby female tree may also produce flowers that are yellow or cream colored. When the wind blows pollen from the male to the female tree, dates are produced. At age 8, these palms can begin producing fruit after flowering. Keep in mind that some species of Phoenix either do not produce fruit or do not produce edible fruits. Therefore, most are simply grown for ornamental purposes because of the beauty and variety of the plant. 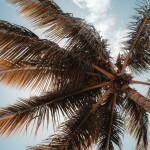 This inviting palm tree can be used to line both sides of a driveway to provide a welcoming feeling for visitors at a home or customers at a business alike. If you want to learn more about the Date Palm or find out if this is the right choice for your landscape, contact us at West Coast Trees by calling 619-518-9507. Our specialists can help you to select the proper foliage for your home or business landscape.